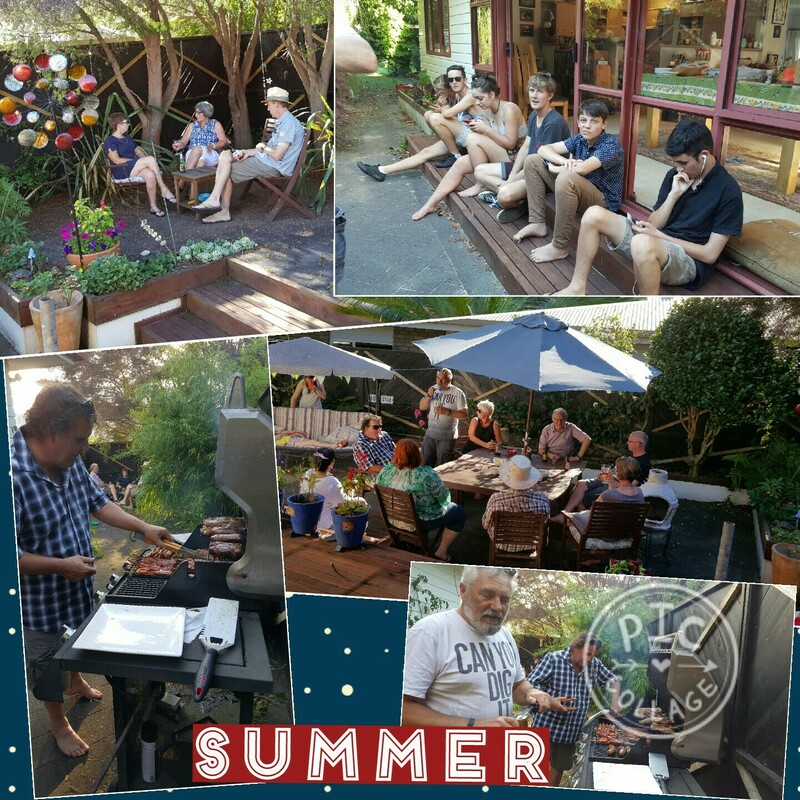 Summer time means barbecue time and in New Zealand that usually means sunshine too. How many barbecues in England did we spend stoically sheltering under the sunshades from the rain whilst valiantly grilling burgers? Nigel has had to get used to having a summer birthday and we arrived in NZ in January which means we have the ideal excuse for a party at this time of year. Cheating again with a collage!